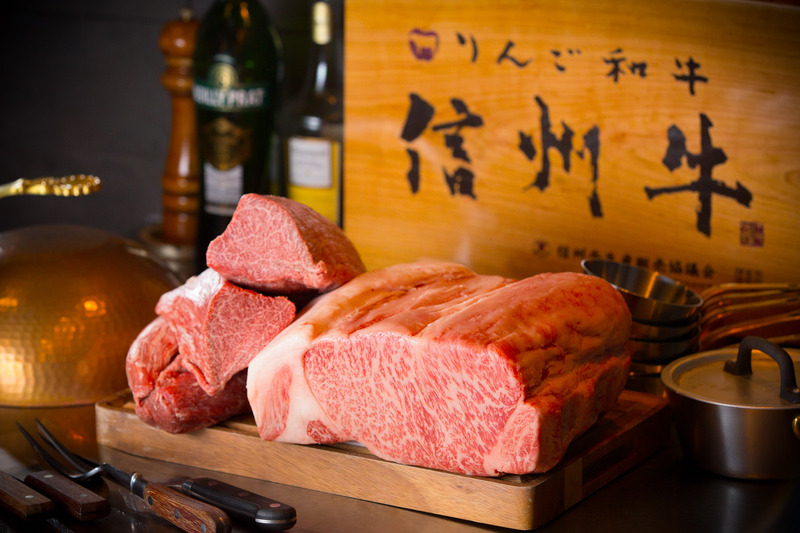 If you enjoy beef, then teppanyaki restaurant Sakura is a recommendation. Shinshu beef, beef made of cows fed with Nagano apples, is a Nagano delicacy that you have to try when in the prefecture. 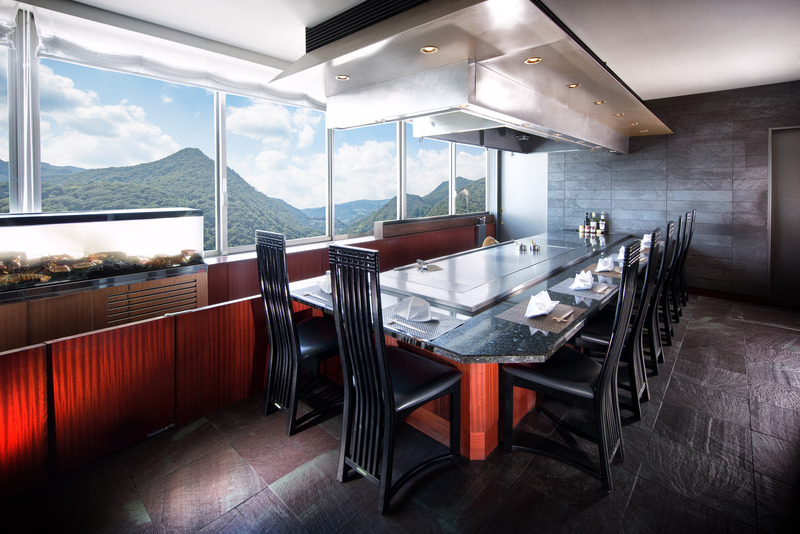 Sakura is one of Hotel Kokusai 21‘s restaurants, and is located on the 16th floor. 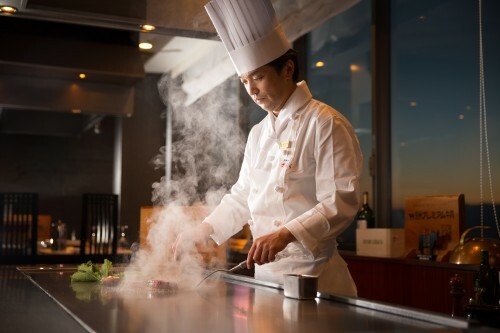 The chef will be on the other side of the teppanyaki table, making the food you’ve ordered right in front of your eyes. You can feast your eyes on the view from the 16th floor, and on the performance of the chef preparing the food for you. The restaurant is small, with only 13 seats, so there is a feeling of privacy when dining at this restaurant.